PCB manufacturing process may exist a variety of problems. It is important to understand how these problems occur because they can help solve these problems even before they occur. Vias are the conductive holes in the PCB. If necessary, they connect the top to the bottom copper layer. During PCB manufacturing, use thin cutters or laser cutters to drill holes on a PCB to get desired vias. 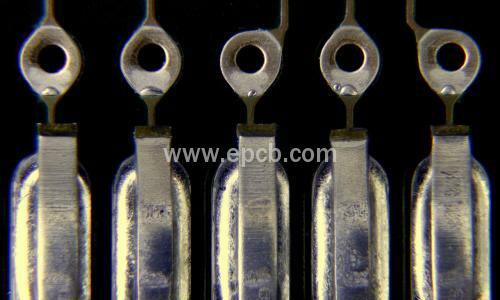 To fabricate vias, the hole is electroplated to be electrically conductive. During the electroplating process, discontinuities occur. 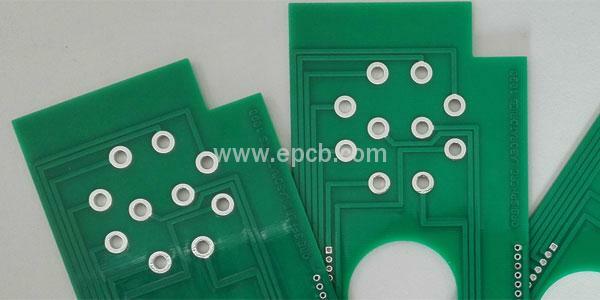 When the conductive copper layer does not adhere to the cylindrical inner surface of the PCB via, the PCB design will have discontinuities (gaps) and develop other unique problems in the PCB. This may not be easy to troubleshoot. The problem is usually caused by rough drilling or fast drilling, which causes the internal structure of the hole to break, resulting in hole defects, so that copper deposition is evenly. The solution to this problem is to ensure that a smooth hole is always drilled before a via is fabricated. This means using the recommended tool and applying the tight force for the hole drilling. Missing solder mask is another common problem that affect most PCBs. When the space between pads is too small, the solder mask will not be deposited between the tightly packed pads. 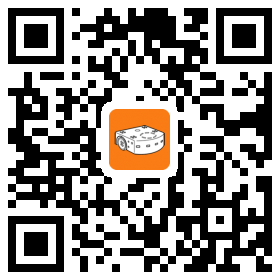 This will make the PCB easy to short circuit once in the assembly and testing process. This problem also shortens PCB service life because it is exposed to oxygen and moisture, which is a good ingredient for rust. The SMD pad for microcontroller is the most vulnerable. This problem can be solved in the software at the PCB Design stage. 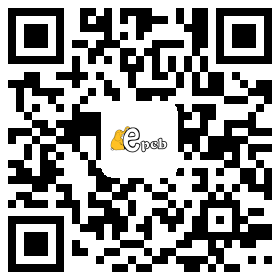 Also, this can be achieved by adhering to the manufacturer's recommended clearance, copper trace and copper pad size. This keeps the traces and pads separated and the copper mask will be easily rested between pads.